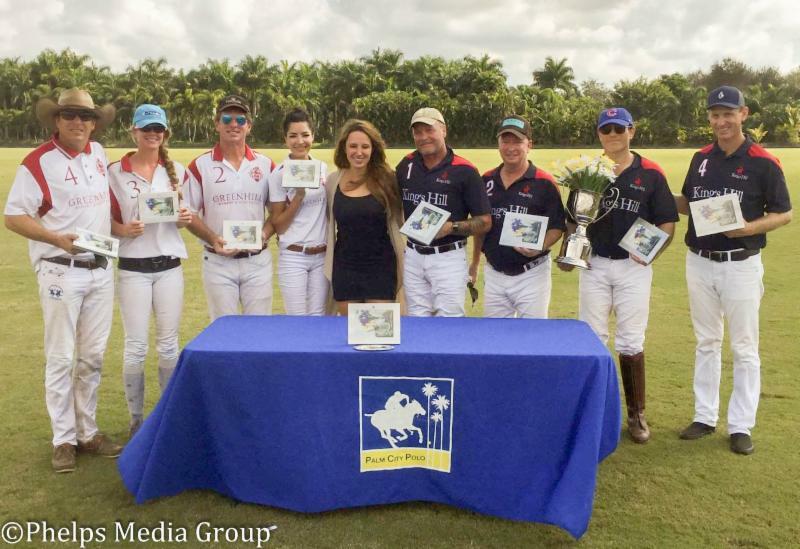 Palm City Polo Club held two sensational tournament finals. 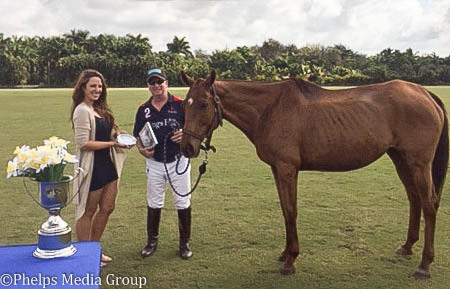 BOYNTON BEACH, Fla. - Feb. 9, 2017 - Palm City Polo Club held two sensational tournament finals over the weekend. On Saturday, TuffRider/Boca Polo dominated Halcyon in the 6-10 goal league tournament final winning 6-3 and the following day, Kings Hill ruled over Green Hill Winery to clinch the 3-6 goal league tournament title 5-4.5. The game started off evenly matched as Halcyon's Chip McKenney and TuffRider/Boca Polo's Omar Sosa each posted one goal to end the first chukker in a 1-1 tie. 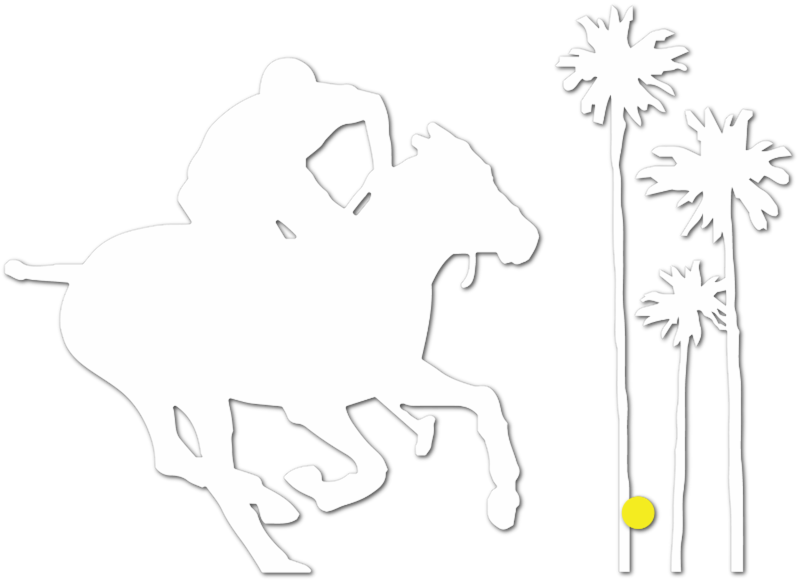 However, TuffRider/Boca Polo ramped up in the second chukker with Peter Nathanial and team patron Timmy Sharma each adding a goal to the scoreboard vaulting their team into the lead. Their excellent defensive play also kept Halcyon scoreless for a halftime tally of 3-1. Halcyon team patron Geoff Richards reduced the spread to within one goal at the start of the third chukker and that seemed to be all TuffRider/Boca Polo needed to kick into high gear. They took over the match scoring three consecutive goals, the second each for Sosa, Nathanial and Sharma. 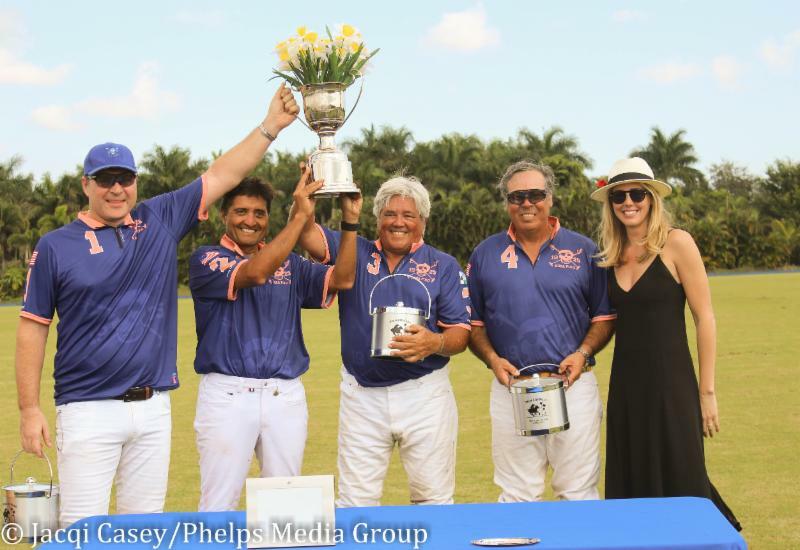 Going into the final chukker of the tournament, TuffRider/Boca Polo held an overwhelming lead of 6-2. 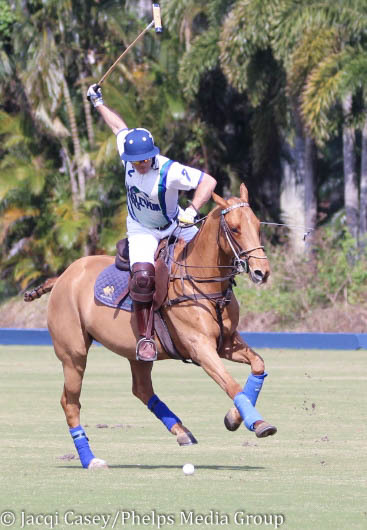 McKenney's final goal of the game was not enough to affect the final results, even though TuffRider/Boca Polo failed to score. 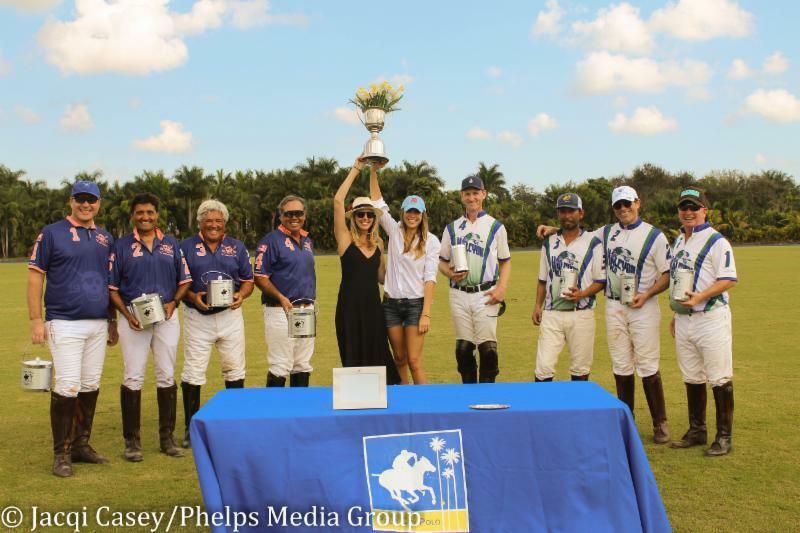 The match and the tournament belonged to TuffRider/Boca Polo who ultimately defeated Halcyon 6-3. "It is so exciting to take the tournament!" said Sharma. "It was a great, fast paced open game. Both teams played really well. We just seemed to get in a groove when we scored two in the second chukker and then kept the momentum going in the third. Our team played better and better each chukker. I'm happy for my team." 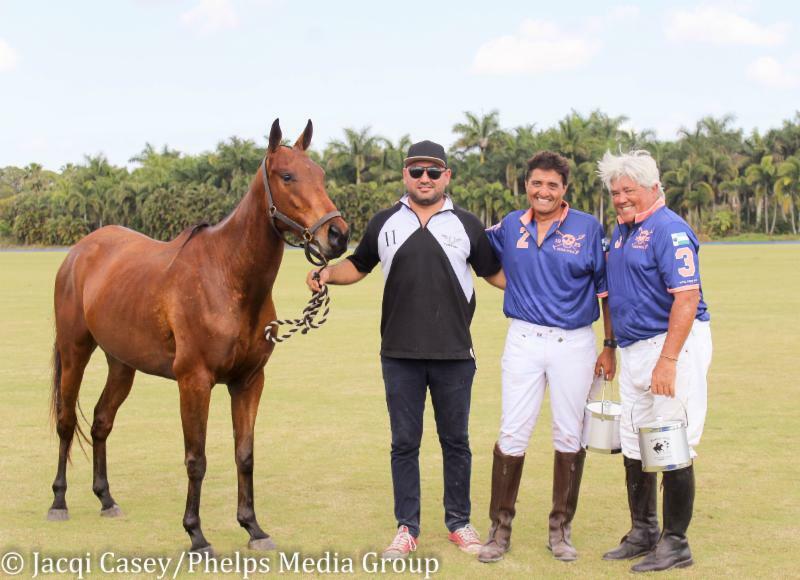 In the finals of the 3-6 goal league, Greenhill Winery started the match with one and a half goals on the scoreboard due to handicap and that is all they had at the end of the first chukker, failing to send any through the posts. Chip McKenney scored one for Kings Hill to keep them in contention at 1.5-1. 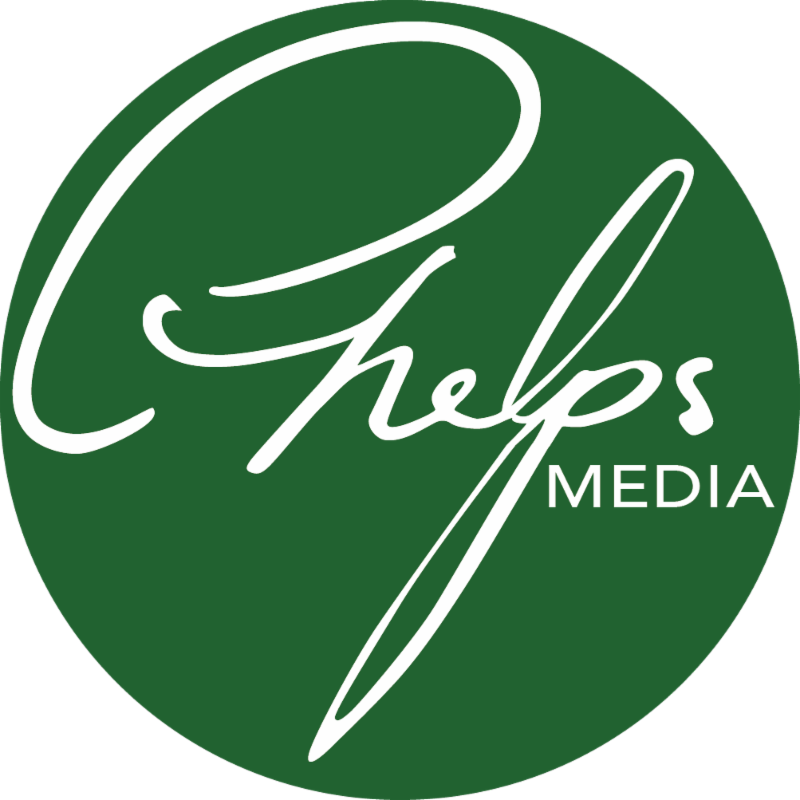 Both teams rallied in the second chukker with each notching two goals while tossing the lead back and forth. McKenney scored his second consecutive goal for Kings Hill to put them in a short term lead 2-1.5 until David Greenhill added two of his own for Greenhill Winery placing them back on top 3.5-2. Kings Hill's team patron Geoff Richards would not let his team be denied scoring his first of the match, which put his team to within a half goal at 3.5-3. The third chukker belonged to Kings Hill. McKenney recorded his third goal of the match and teammate Jeff Sopik scored to bounce them back into the lead. Greenhill Winery failed to add anything new, so at the end of the third chukker, the scoreboard read 5-3.5. 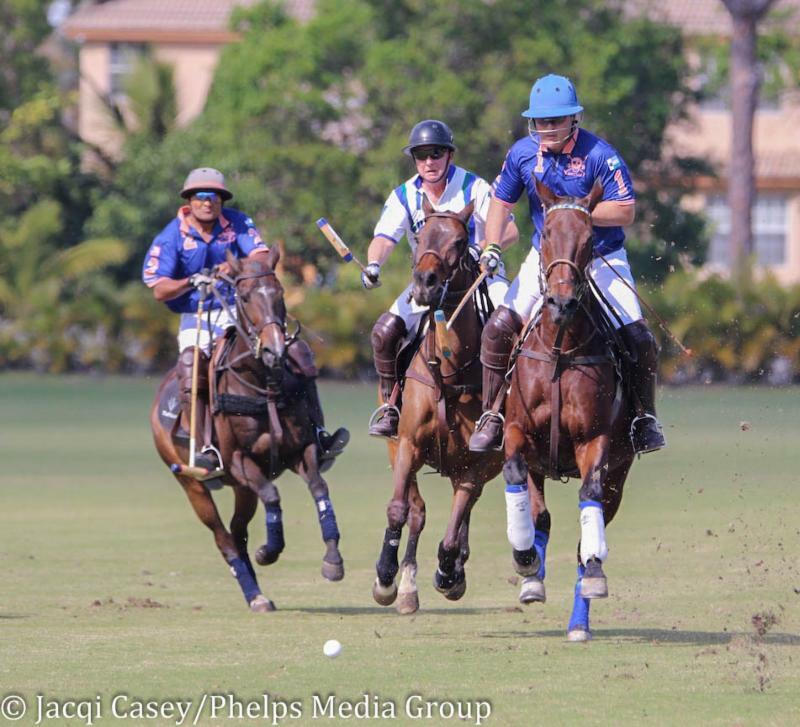 Greenhill Winery tried hard to climb back into the lead scoring the only goal of the chukker. However, they failed to overcome their deficit and succumbed to Kings Hill 5-4.5. "It was a great tournament," said Richards. "It was a product of great coordination in each and every game, which was very apparent in the finals. I am very happy to win and thrilled to have played with such a great team."